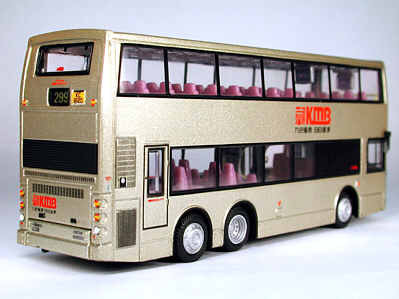 The model - This new casting of a short (10.6 metre) Trident comes from Cars Workshop and was released in Hong Kong on Tuesday 22nd October 2002. 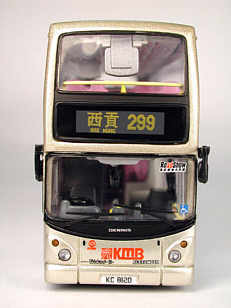 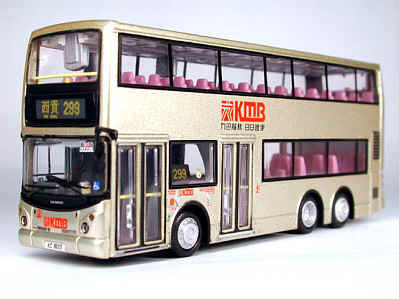 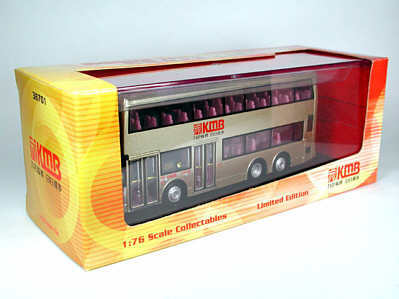 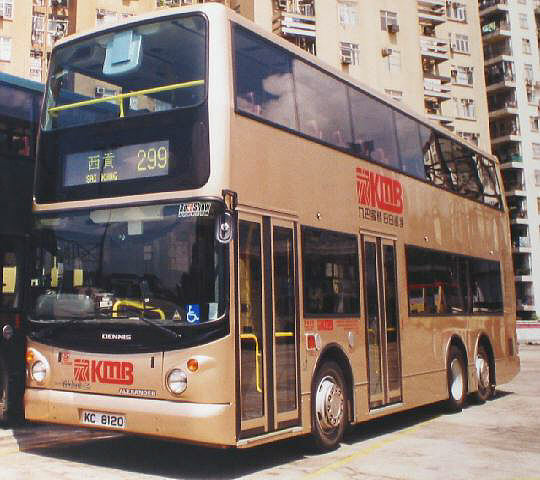 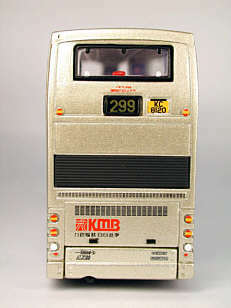 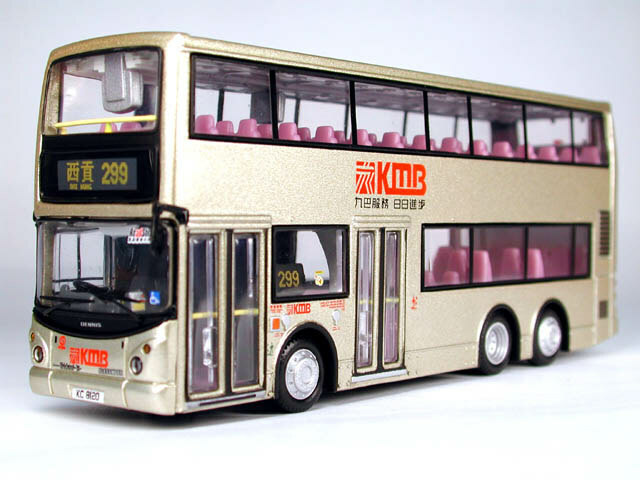 The bus - KMB took deliver of 150 short Tridents between 1999 and 2002 for use on routes where longer vehicles were not suitable. ATS68 entered service in July 2001.